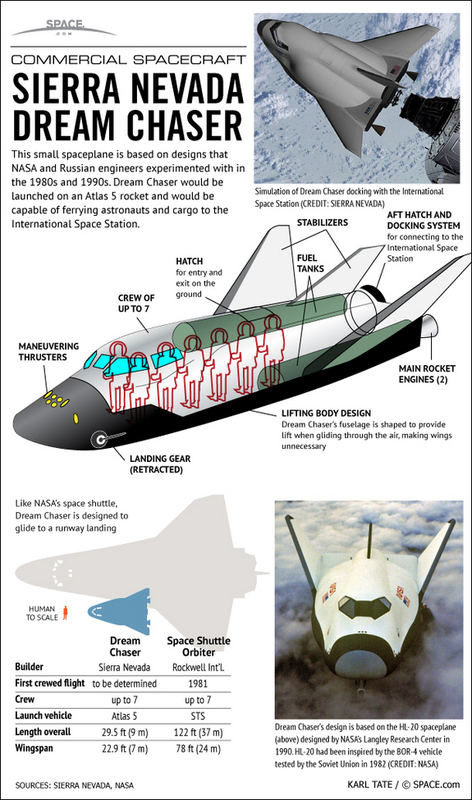 This concept is a buoyant pressurized sierra Nevada Dream Chaser spacecraft or Boeing spy plane that deploys a pressurized ballut out the cargo hold. Similar to last years buoyant Yellow Dragon proposal.This is a dual capsule system where one capsule and a deployble aerodynamic decelerator docked to the aft end of the lifting body performs aerobreaking. After achiving orbit the capsule and lifting body undock. Capsule deploys probes while the lifting body orbits. In the alternative both spacecraft could play the role of Venus orbital science platforms after performing a lifting body aerodynamic deceleration. If it’s not possible to perform a lifting body aerodynamic deceleration we would dock a SpaceX Dragon to the aft of the Sierra Nevada Dream Chaser to perform aerobraking at Venus. We need to model torquing and strain issues in the docking tunnel.Dragon would need an ADAPT aerodynamic decelerator to prevent reentry plasma’s from damaging Dream Chaser wing structures. last image on the right is the proposed Boeing X37C a human crew vehicle, we would re purpose it for uncrewed Venus missions. conceivably science mission directorate funding of Dream Chaser together with commercial crew completes the dream chaser business case. Many of these ideas apply to earth observation missions as well,to include weather and earth sciences. National Academy’s decadal survey requires science gaols and instruments to achieve these goals. We recover our costs by selling science data to NASA as an anchor tenant another space agency’s and by selling space on the spacecraft as a science “hosted payload” We hope for synergies between human rated flight systems and deep space flight systems,Dragon and Dream Chaser re-purposed as unmanned deep space science explorers enables robust deep space avionics to flow back into human crew systems and human rated avionics to benefit unmanned deep space systems. 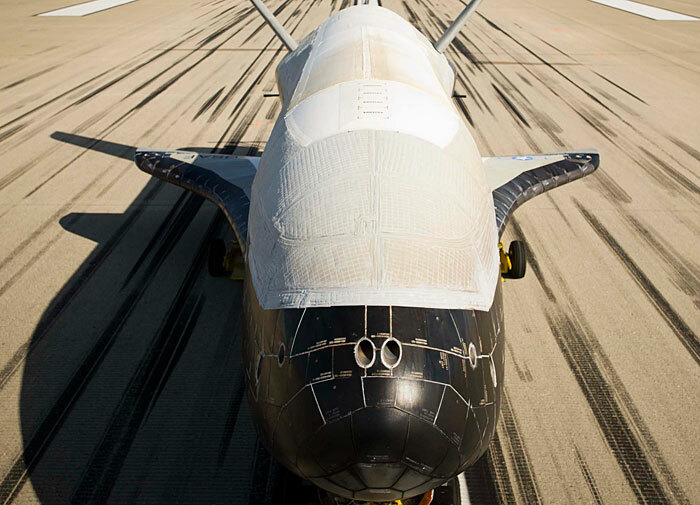 Dream Chaser is in the news today! Notice that nasaspaceflight.com mentions unmanned Dream Chaser flights! something close to what the Venus Dream chaser article above proposes. 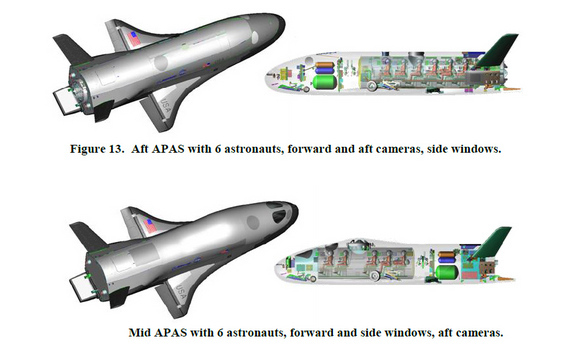 I wonder if Dream Chaser can be lofted into a polar earth observation orbit?